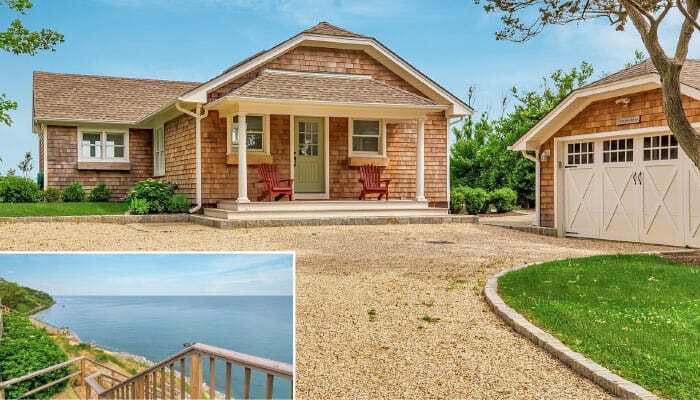 After a brisk summer of sales, the real estate market on the North Fork continues to heat up. 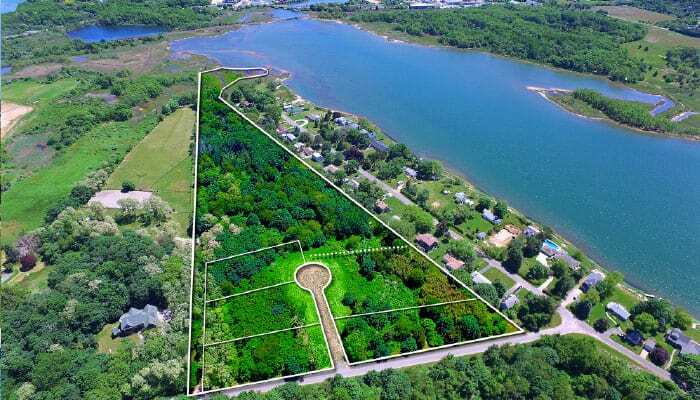 Properties in the $500K and under range are active, waterfront and farmland are hot, and vacant land is sought after. Prices are increasing, inventory is in short supply, and demand is strong. Autumn is a beautiful time to be on the North Fork and predictions are for an active fall selling season. Jerry Cibulski of Century 21 Albertson Realty says, “This summer was not hot outside and the cooler climate led to a HOT real estate market. 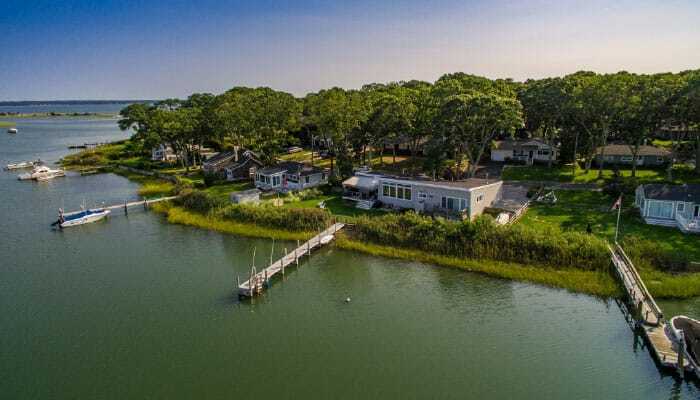 We are in a strong seller’s market and that is a reflection of lower inventory and less days on market with a strong demand from confident North Fork homebuyers. Prices are increasing as the year progresses and are held in check by a well-educated homebuyer. With the confidence in the market, we have seen a strong increase in local homeowners as well as the Brooklyn, Gold Coast, and NYC buyers.” Jerry believes, “The fall season is fast approaching with new offerings coming to market. 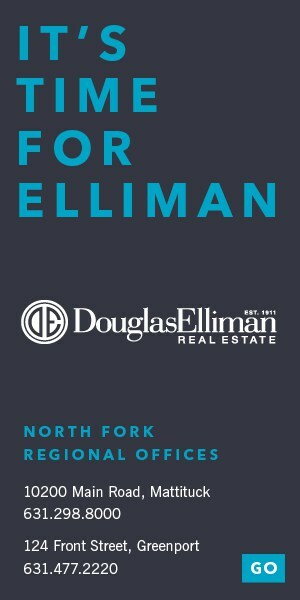 It is an exciting year for real estate on the North Fork! Fall or harvest season is an exciting time to be on the North Fork. Go apple and pumpkin picking, enjoy the fall festivals at the many vineyards and farms, and delight in the glorious weather. 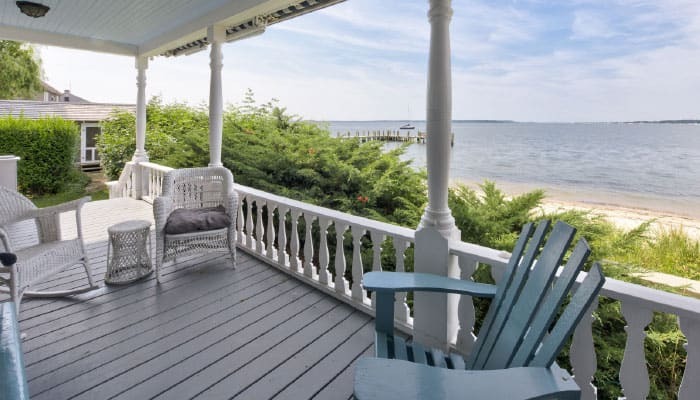 With strong confidence in the real estate market on the North Fork, now is the time to make your move.